Measure the PSA levels in your blood and determine the well being of your prostate. Cost per test: 3.19 €. 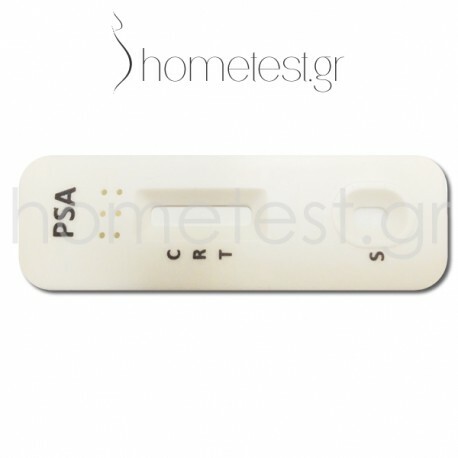 The HomeTest Prostate Test (PSA) is an extremely reliable and absolutely safe chromatographic immunoassay test for the qualitative detection of Prostate Specific Antigen (PSA) in the blood. Prostate specific antigen (PSA) is a glycoprotein produced by the prostate gland and endothelial cells. PSA levels, in healthy men, range between 0.1 ng/mL and 2.6 ng/mL. These values ​​increase in malignant conditions, such as prostate cancer or in benign conditions such as benign prostatic hyperplasia. PSA levels between 3 ng/mL and 10 ng/mL are in the "gray zone", while levels of 10 ng/mL and above show high risk of prostate cancer. If the result is between 3 ng/mL and 10 ng/mL, the patient should perform further tests to see if, despite elevated PSA values, their prostate does not have a problem. For results of more than 10 ng/mL the patient should immediately contact a special urologist doctor. 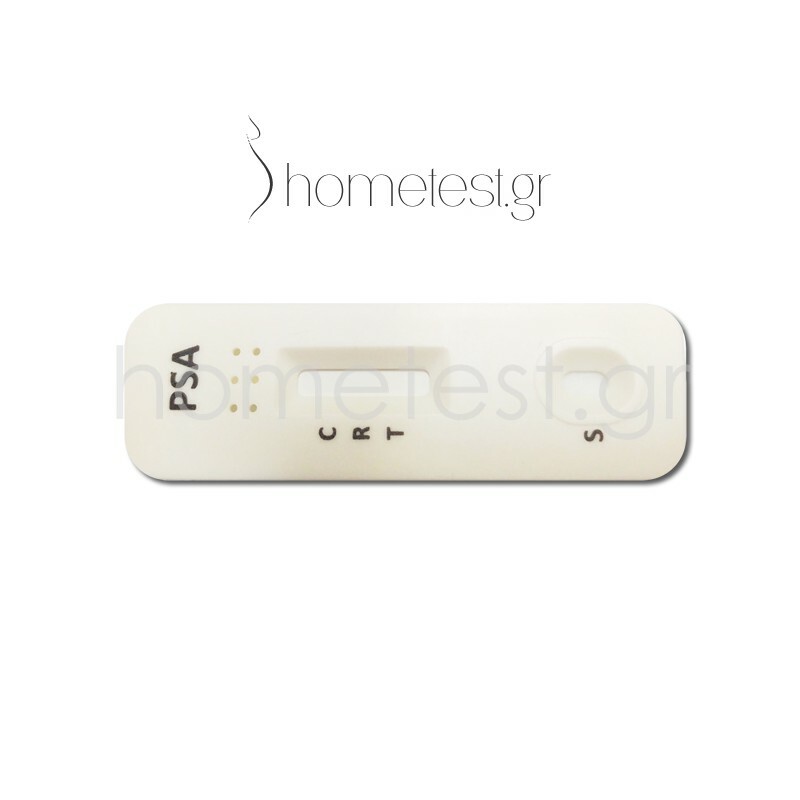 Special Prostate Antigen (PSA) is the most important tool in the proper diagnosis of prostate cancer and benign prostatic hyperplasia. Every male over 40 years of age should check his prostate regardless of signs or symptoms. This check should be performed once every year in healthy men or every six months if the PSA is above 3 ng/mL.